We preppers love acronyms and catchphrases, don’t we? Store what you eat, eat what you store is a popular one. TEOTWAWKI stands for The End Of The World As We Know It, of course. I’m not sure why this stuff is so popular, other than it might make you feel like you’re part of the club when you learn the meaning behind those letters and sayings. 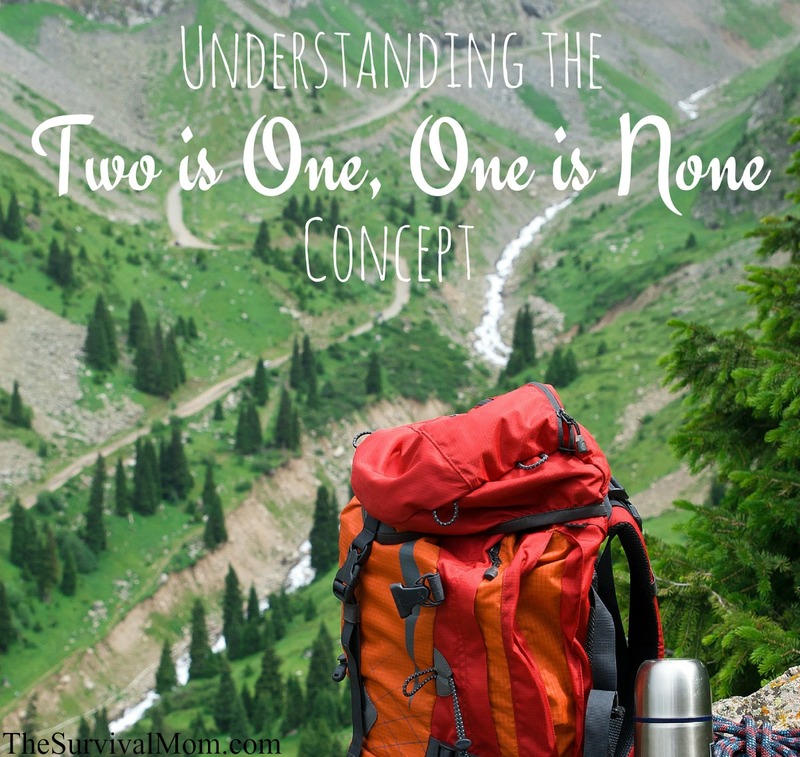 One very popular catchphrase is, “Two is one, one is none.” You’ll hear this over and over in survival literature and in related forums and such online. I’m fairly certain this particular saying originated in the military, though which branch remains a mystery to me. I’ve had Marines, Navy SEALS, and Army Rangers all tell me it came from their group, so who knows for sure at this point? That said, we’re not here to discern the etymology of the phrase today but to better understand the meaning and concept behind it. A sharp blade is one of the most important survival tools. That being the case, I typically have three of them with me at all times. –A sheath knife. My preference is for a GNS model from LT Wright Knives. –A folding knife. My current favorite is a Kershaw Thermite, though I have carried several others over the years, such as a Buck 110 and a Swiss Army Tinker. –A small multi-tool, such as the Gerber Dime, which I truly love. This whole idea behind having a backup or two for essential gear is one reason why multi-purpose items are a great idea. Rather than bog down your pack with a ton of stuff, you can cut down on weight while still achieving your goal of having multiple backups. Cut cordage, firewood, and other things? Navigate your way to safety? For anything you don’t have at least three methods of accomplishing, take the time to figure out and add another one or two. Some may be multipurpose, such as a flashlight. That can help to light up the night and signal for help. The upside of multi-purpose items is that you need to pack less, total, in your bag. The downside is that if it is broken or lost, you are now down by one item in at least two categories. 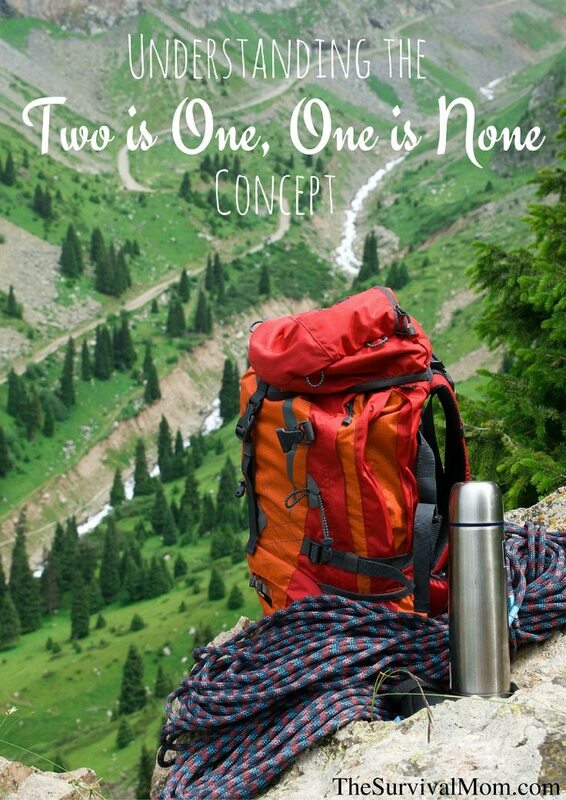 You may still be thinking two is enough, there is no reason for any more. That may be true, but what if it isn’t? Imagine the simple scenario of an autumn hike. One of your party falls and injures themselves. They need medical attention. Your party splits up with one or more heading back the trail until they find a cell signal to call for help. With two flashlights, each group has one. This is great, until you realize the batteries are dead in one. Now one group has none, and it’s likely to get dark before you reach the trailhead. Your child goes camping with Scouts. At the drop-off point, they realize they forgot their pocket knife (first aid kit, fire starters, whatever). Being prepared, you pull one out of the car bag. At the playground, a child skins their knee and needs bandages. You use some from your bag. At sports, your child twists their wrist / ankle very slightly. The only thing that makes it “all better” is wrapping it with some of the self-sticking bandages from your emergency bag. You have one unopened bottle of water left to share with your sick child. You use the water bottle / cup out of your emergency bag to avoid sharing germs, later taking the bottle / cup into the house to wash. In all those instances, it’s easy to forget and never replace the missing items. 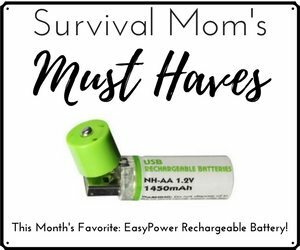 That’s an easy thing to do when times are good and your safety and survival aren’t dependent on a flashlight, bandages, or a pocket knife. 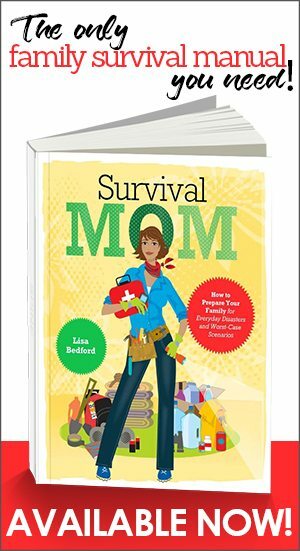 As a prepper, though, we keep worst case scenarios in mind — times that might now allow for easy replacement of vital tools and gear. When we start out, many of our preps are often low-quality simply because we don’t know what we really need, or what to look for to get good quality. These low-quality items often end up in various emergency bags. There isn’t necessarily anything wrong with that – honestly, I’m fine with the low-quality hammer and wrench in my car bag because they are truly just-in-case items I never, ever expect to use. But for critical areas like water, staying warm, and signalling, ensuring you have at least one higher-quality item could be a matter of life and death. Going back to the example of a butane lighter, the simple fact is that many of us have lighters we picked up in the check out lane as an impulse purchase. These are almost always low-quality, disposable items. In decades past, high-quality refillable lighters were more widely available because smokers used them, and there were a lot more smokers in the USA. These disposable lighters aren’t refillable, and they are relatively easy to damage. We all have budgetary limitations. Tossing in two cheap Mylar emergency blankets as back-ups for a higher-quality wool blanket or disposable lighters as back-up for storm-proof matches is perfectly reasonable. Personally, I know I have used my “emergency” wool blanket more than once. 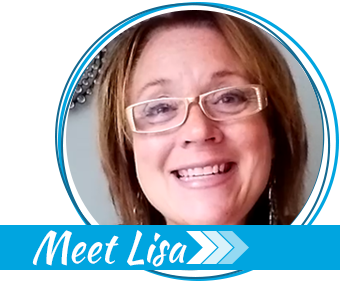 (We could have had a car accident if I hadn’t curled up on the sofa and napped while my son was in class – really!) Having back-ups is just good sense. This is good advice and a sound survival principle. Identify the gear and other goods your survival depends upon and then begin adding back-ups. You won’t be sorry. Jim Cobb contributed to this article. Can you prep too much? 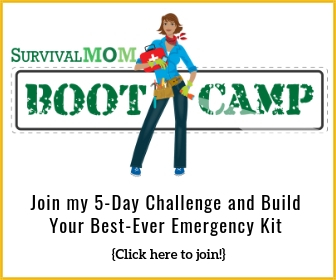 Battle of the Mini Survival Kits: Which one is best? Should you ever really be in a fix for fire and your lighter is empty, remember it will still make sparks…maybe not as well as the sparker you did not yet purchase, but you can get a fire going with one–I have done it! Absolutely! That “empty” lighter is never truly empty. Gather tinder, crack open the plastic casing, and saturate your tinder with it. Strike sparks from a smaller distance, making sure you don’t have lighter fluid on your hands. I still prefer to have a titanium rod and striker, a lot of waterproof matches, and an extra lighter–because fire is one of the most important survival tools we have. Mastering fire comes before mastering shelter because fire provides shelter and boiled water, in a pinch.